The examination-based education system in Malaysia focuses on “memorise and regurgitate”—it’s often rightfully been called out as an ineffective method for learning. Debates have been endlessly raging about how our local graduates are not on par with international students, but what we need to really examine is that from a young age, our children have learnt to associate learning with boredom, distaste and ineffectiveness. At its core, science is about the human effort to answer the why’s of life and the universe. This should appeal to children and their natural curiousity, but any budding passion they own is dampened by formal education. Perhaps this is why by the time they reach high school, many students choose to opt out of the science stream. As a result, only 90k science stream students are sitting for SPM annually, compared to the targeted 270k students. 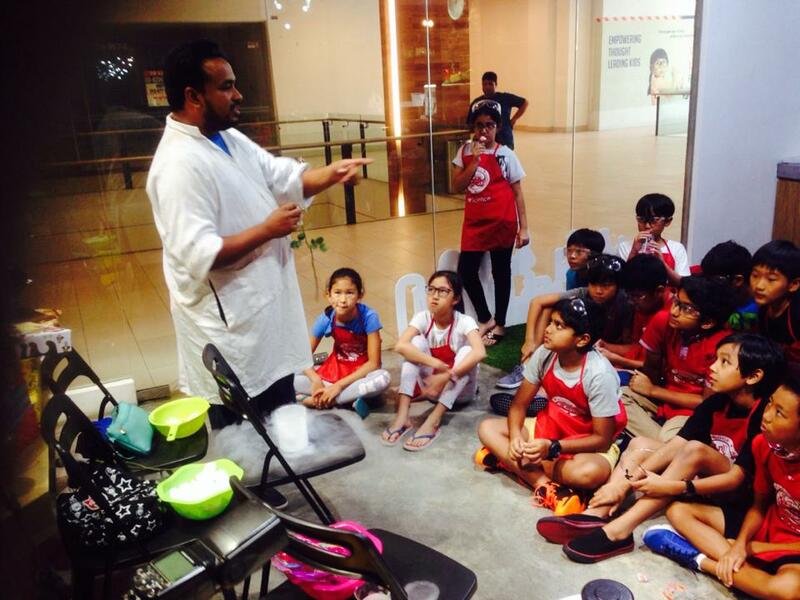 A husband and wife duo saw the hands-on, engaging manner of how kids are being taught science in Singapore and decided to bring those methods here. 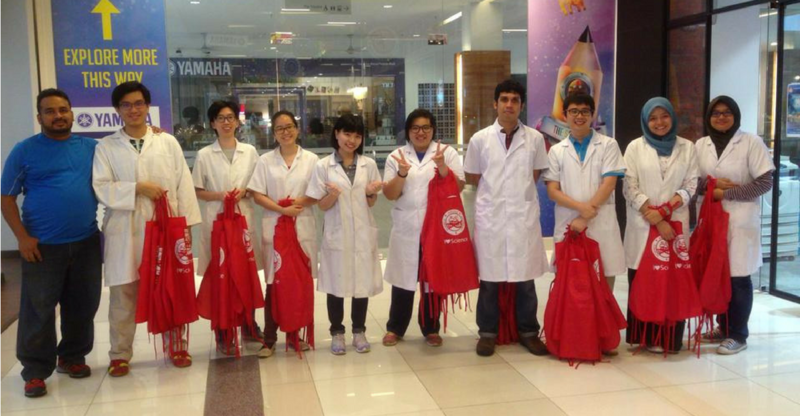 Thus, the Science Bridge Academy (SBA) was born, appropriately housed in The School, Jaya One. 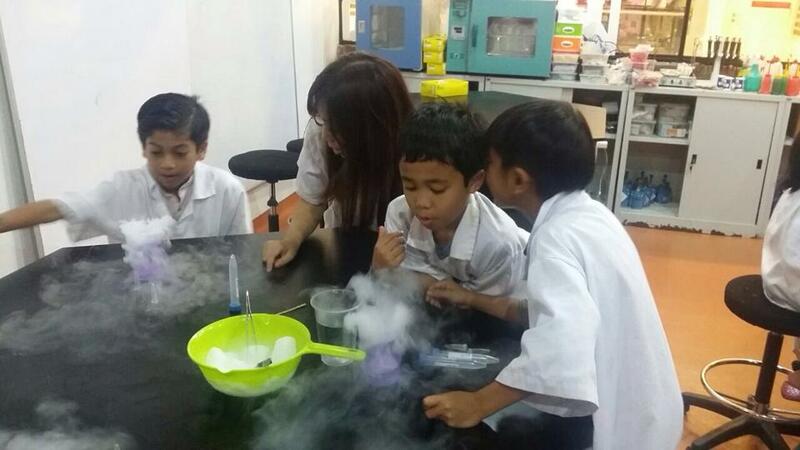 With a sister school in Singapore, they’re aiming to cultivate interest in science for kids as young as 5-years-old. “We find the younger they are, the more open they are to new ideas or methods and they are hungry for knowledge—they sincerely want to learn. Quite a big difference from older students who are normally more focused on grades!” said Hui Yen, half of the aforementioned couple, and co-founder of SBA. Hui Yen herself has PhD in Engineering from the University of Cambridge and experience in consulting for international firms and running retail and educational businesses. “When I was schooling, I found it difficult to reconcile what we were studying with how it affected our daily life,” she said. So she’s looking to help Malaysian schoolkids overcome this very gap she experienced herself. The core mission of SBA? To make sure that students can relate better to their class. How? Lessons are as connected to everyday life as much as possible. This is why most of their content is designed in-house by their team, supplemented with some from their partner company in Singapore. As it also turns out, finding the kind of teachers who can adopt their intended style of teaching is quite a pickle for the team, especially in enquiry-based learning as it requires a fair bit of training. Meanwhile, thematic learning does take a fair bit of creativity and the people who are results of the textbook-regurgitating system we currently have may lack the necessary spontaneity to pull it off. “For younger students, it is better to get someone who is a good communicator with some background in science as they would be able to engage them better. For the older students, technical knowledge is key so we would need someone with a science background. And we would then train them to improve their communication skills,” said Hui Yen. Another challenge on their hands? Just because the kids are learning more under their programme doesn’t mean the parents can necessarily see that change. Today’s grades-focused parents of Malaysia often are leery of paying for after-school classes that don’t bolster their kids’ grades. In the beginning the team found it difficult to share their vision of SBA to other parents who don’t already see what they see. You can’t change an entire system overnight so in the end, the team produced classes that were more in line with the Malaysian syllabus and the Cambridge IGCSE syllabus, while still retaining their teaching methodology. “For many parents, the concept of teaching science for fun and knowledge is still a little strange. In terms of priorities we are seen as a lower priority—many parents would still prefer to send their kids for tuition to ensure they keep their grades up,” Hui Yen said about the decision. 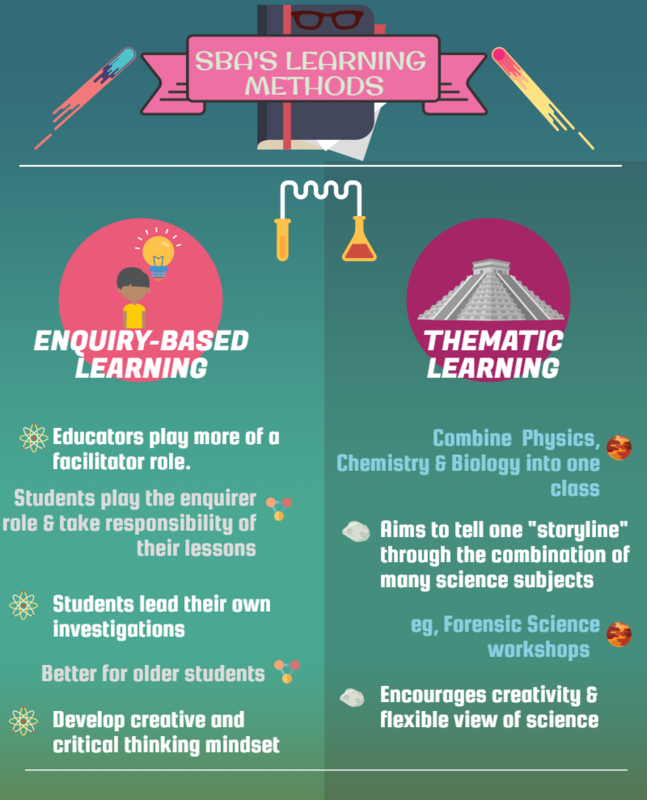 Despite the difficulties, the team behind SBA are taking those crucial first steps by introducing classes that represent a more ideal vision of what scientific education should look like in Malaysia. 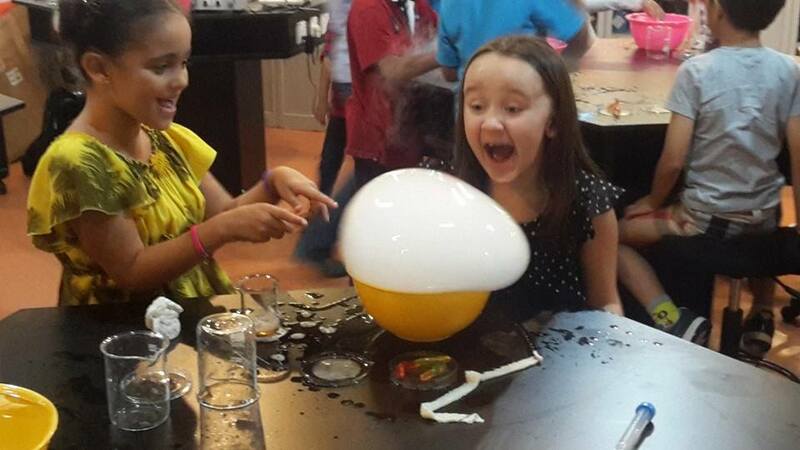 And while it’s obvious that they still have a long way to go, at the very least there will be a few more Malaysian kids out in the world who will grow up with an ingrained thirst for science. It is perhaps, all about the small victories.